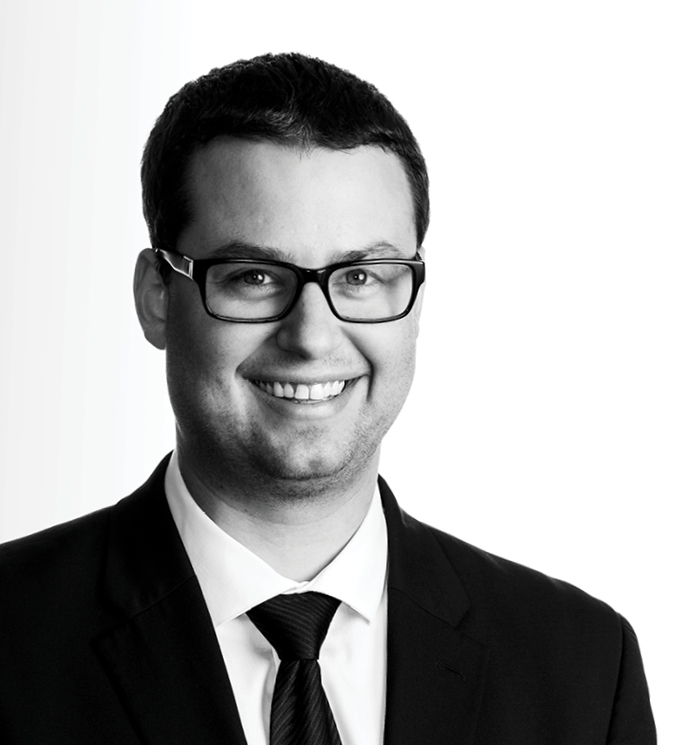 Adam Brasky is an associate attorney, who focuses his practice on first-party property litigation and banking and collections matters. As a member of the firm’s first-party property litigation team, Adam represents insurance companies in all aspects of first-party property loss matters, insurance coverage disputes, mortgagee claims, and subrogation matters. As a member of the firm’s banking and collections team, he advocates on behalf of banks, credit unions, and other financial institutions, offering counsel on commercial lending, collections, foreclosures, and regulatory compliance matters. Adam is a native of Western New York, growing up in Batavia before receiving an undergraduate degree in history and philosophy from King’s College in Wilkes-Barre, Pennsylvania. While at King’s, Adam was a four-year member and senior co-captain of the men’s basketball team, and was named to the Mid-Atlantic Conference All-Academic team for the 2008-2009, 2009-2010, and 2010-2011 seasons. After moving back to Western New York, Adam received his J.D. from SUNY Buffalo Law School. In addition to practicing law, Adam also is the associate head coach of the varsity boys’ basketball team at the Charter School for Applied Technologies. State University of New York a Buffalo Law School, J.D.